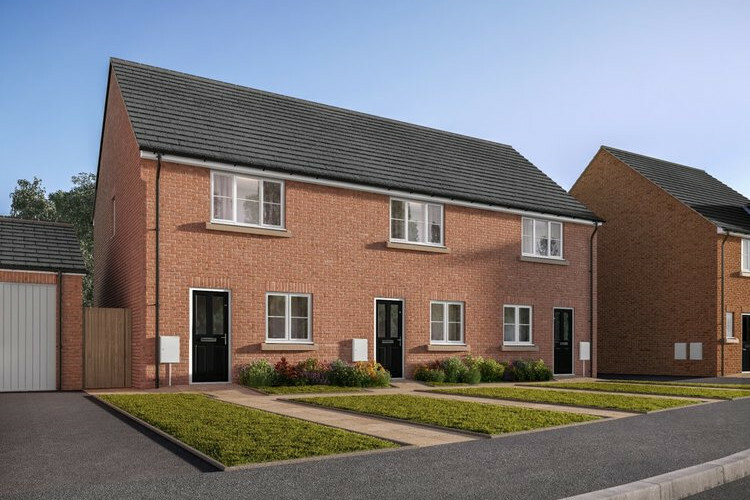 Bradley Fields is a wonderful collection of traditionally inspired and designed homes, located in the historic East Yorkshire town of Market Weighton. 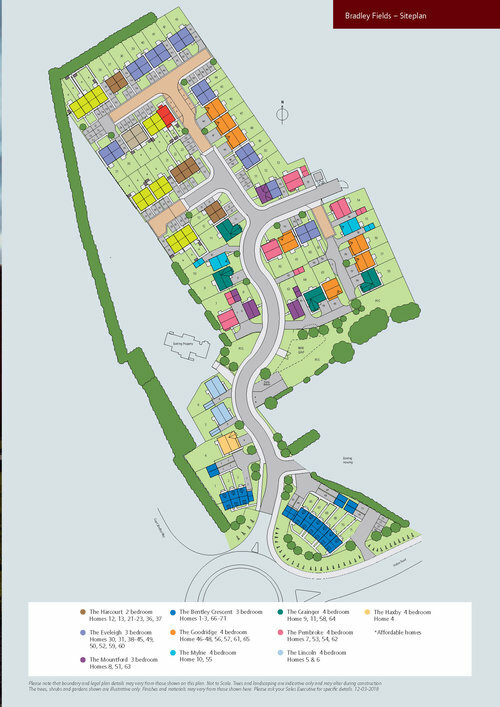 Located within walking distance of the town centre at Holme Road, the development will offer homes in a variety of designs, to suit a range of lifestyles needs and requirements. 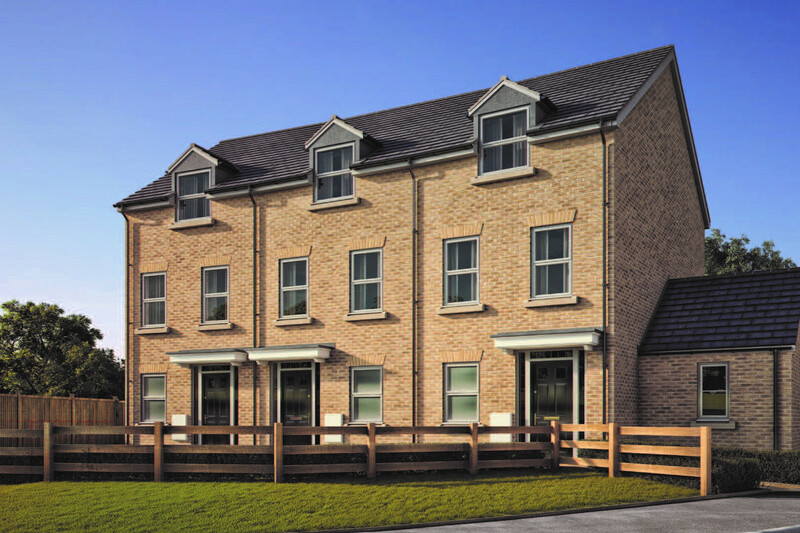 With the homes meeting the exceptional high standards with which Linden Homes is renowned; designer kitchens and bathrooms energy efficient features and contemporary fixtures and fittings are among the many benefits. 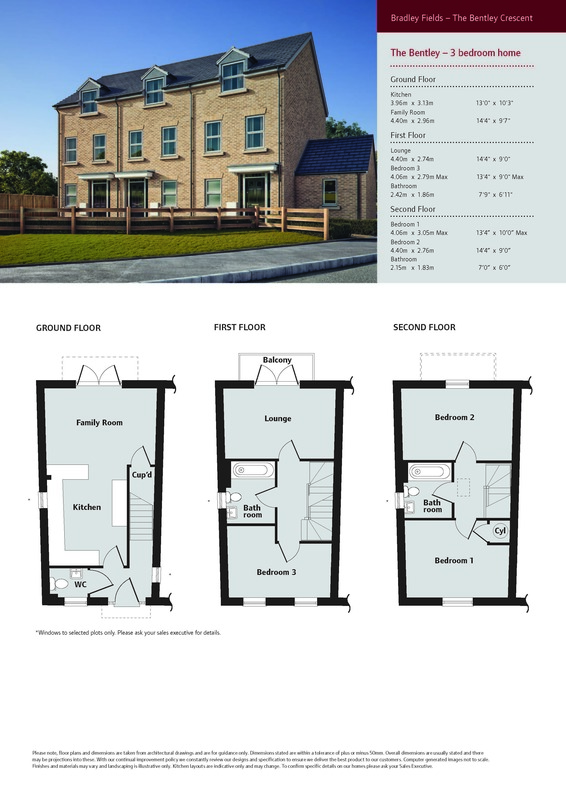 Our team of dedicated specialists has paid particular attention to every aspect of the design of your new home. Nestled midway between Hull and York in the East Yorkshire Wolds, the 750-year-old town of Market Weighton has plenty to shout about. Steeped in history, with an eclectic mix of famous sons and daughters to its name, Market Weighton boasts a rich agricultural industry. Its magnificent architecture and range of churches and chapels add to the overall charm of the town – successfully combined with its own range of shops, healthcare services, library, primary schools, post office and other amenities which add to the mix of old and new. The town still holds a regular traditional market, and a celebration of arguably the town’s most famous son – William Bradley (known as The Yorkshire Giant) – takes place each year and his chair still has pride of place in the local pub. 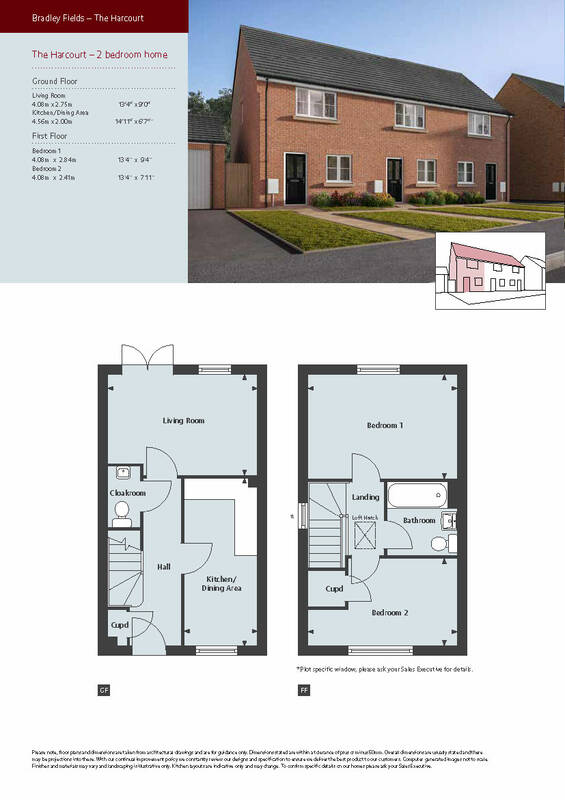 A 3 bedroom, 3 storey home complete with open plan kitchen/family room on the ground floor whilst the first floor comprises of the 3rd bedroom, bathroom and lounge with doors leading to the balcony. The second floor is made up of the master bedroom and a further bathroom and bedroom.